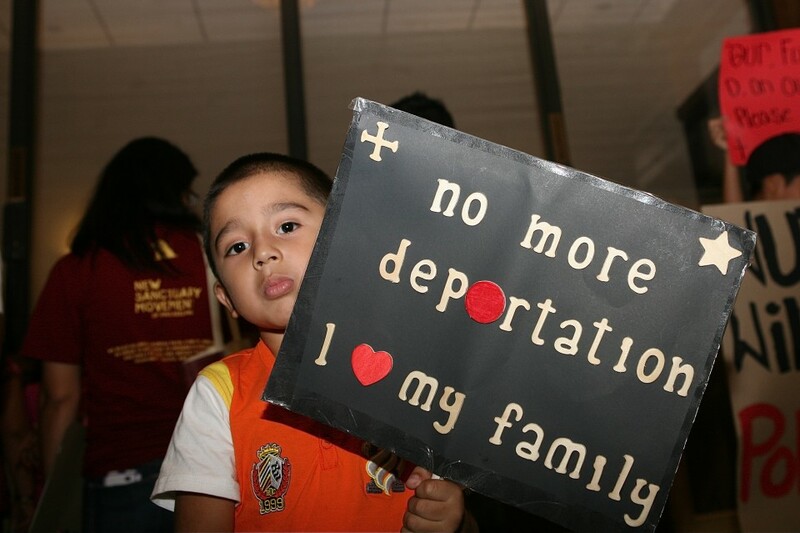 Philadelphia, PA—November 21, 2013 — For the first time in Philadelphia’s history, City Council voted unanimously to hold public hearings on the collaboration between the Philadelphia Police Department and Immigration Customs Enforcement (ICE). The resolution calling for the hearings was introduced by Councilmember Kenney and approved by all members. Also, on the same morning, Councilmember Quinones-Sanchez introduced a bill that would supply allPhiladelphia residents a municipal ID. With both of these introduced today, immigrant communities are hopeful with the direction our City Council has taken to address the many concerns immigrant communities have about deportations and just legal treatment. “Since the introduction of the program Secure Communities in Philadelphia, many families have been broken apart by the collaboration between local police and ICE. This means many single parent households struggling to put food on the table now, all due to what has been nationally called a failed program. 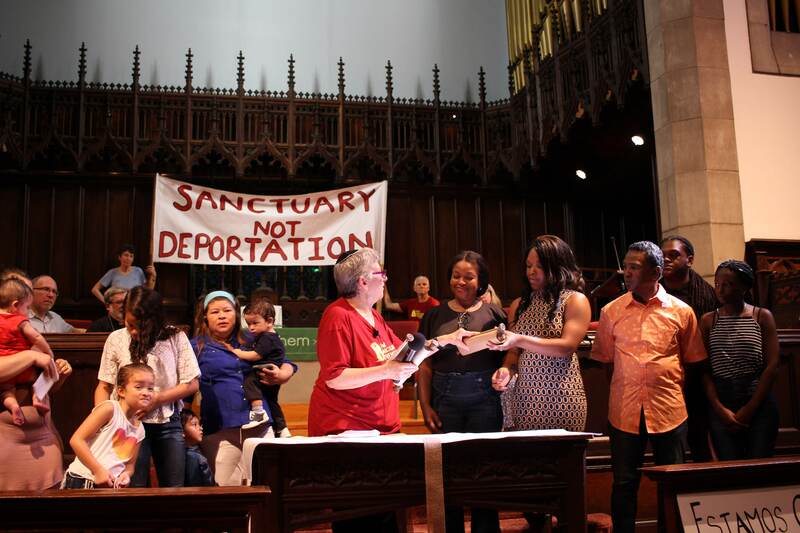 We are glad to see that our city council is taking the appropriate steps to finally hear from community and experts on why all police and immigration collaboration needs to end,” said Jasmine Rivera, lead organizer of Juntos. The Municipal ID bill also introduced today affect immigrant communities greatly. Many families enter into deportation proceeding for lack of government issued ID’s, like a driver’s license. Having access to a municipal ID would allow for many to access critical services without fear of deportation. Many cities across the country have already passed similar bills and have seen an increase in public safety.